Vito Leanza began his career in the costume design/puppet building business in 1999 when work for him as an actor (singer/dancer/puppeteer/acrobat/stilt walker) was slow. He got his start at a costume shop, that also specializes in mascot and puppet building. There he learned his craft and honed his newfound skills. 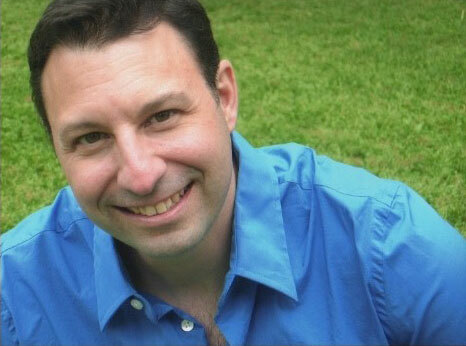 He worked there for 8 years before striking out on his own and creating Vitoworld Productions. His many credits include Broadway Shows (Addams Family, Pee Wee Herman on Broadway, Big Fish); National Touring Companies (Mary Poppins, Shrek The Musical); The Macy’s Thanksgiving Day Parade; Walt Disney World; Royal Caribbean Cruise Lines; professional and college sports teams; Yahoo; regional theaters throughout the USA; and various film and television projects. 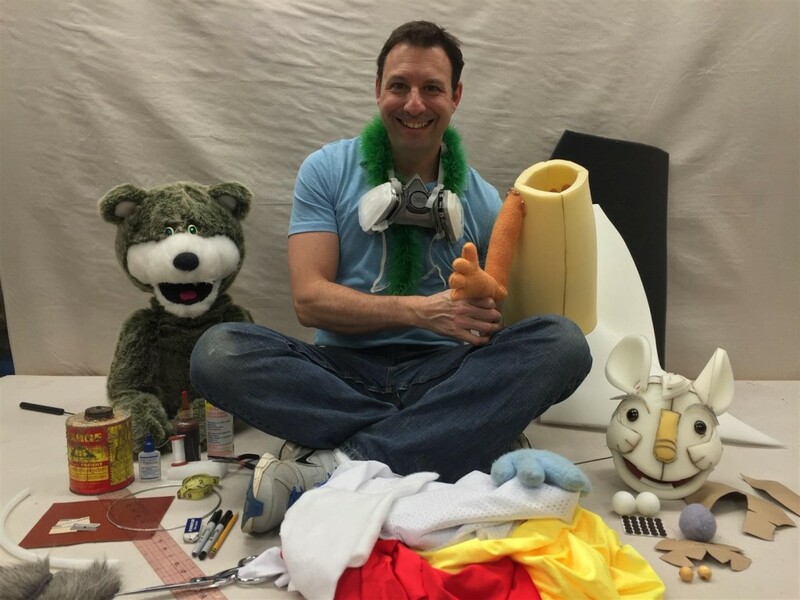 He has worked for many shops in NYC including The Puppet Kitchen LLC, The Puppet Heap, and Mary Brehmer Designs. He currently runs Vitoworld Productions full time in addition to working full time at the Center for Puppetry Arts in Atlanta, Georgia, where he has conserved the hundreds of puppets, props, and costumes donated by the Jim Henson Family. Many of these items are currently on display in the new World of Jim Henson exhibit at the Worlds of Puppetry Museum that opened to the public in November 2015.